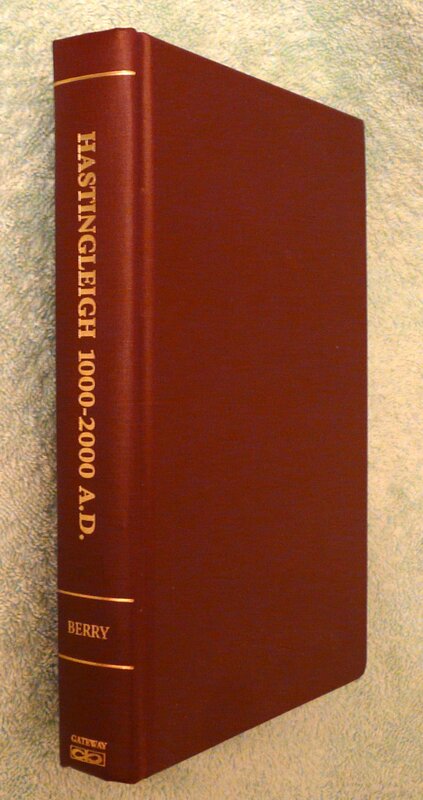 [this volume covers Hastingleigh, Waltham, Petham, Elmsted, Crundale and Shaddoxhurst. 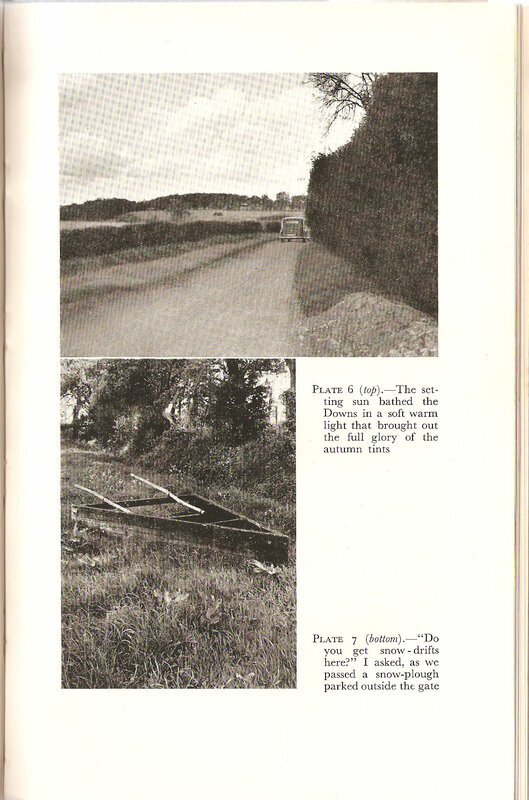 Click photo to see a page from the book. 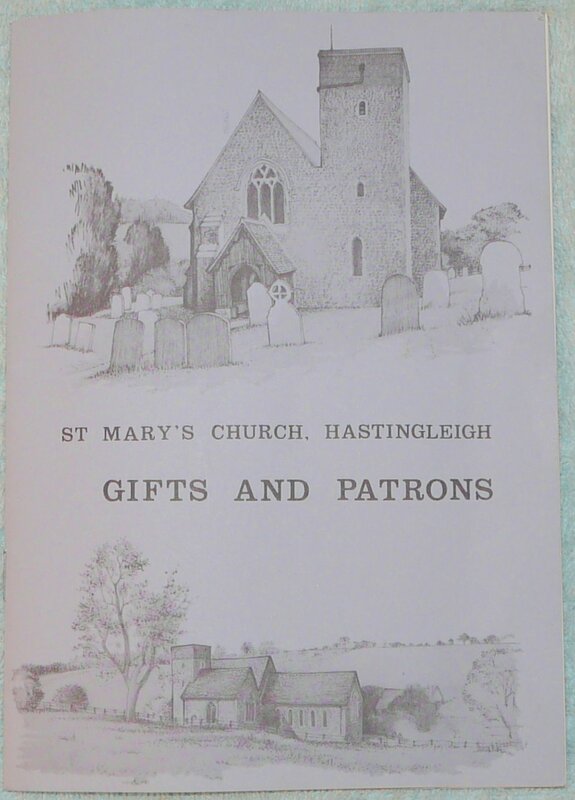 Printed by Greyhound Lithographic Studio, Wye. 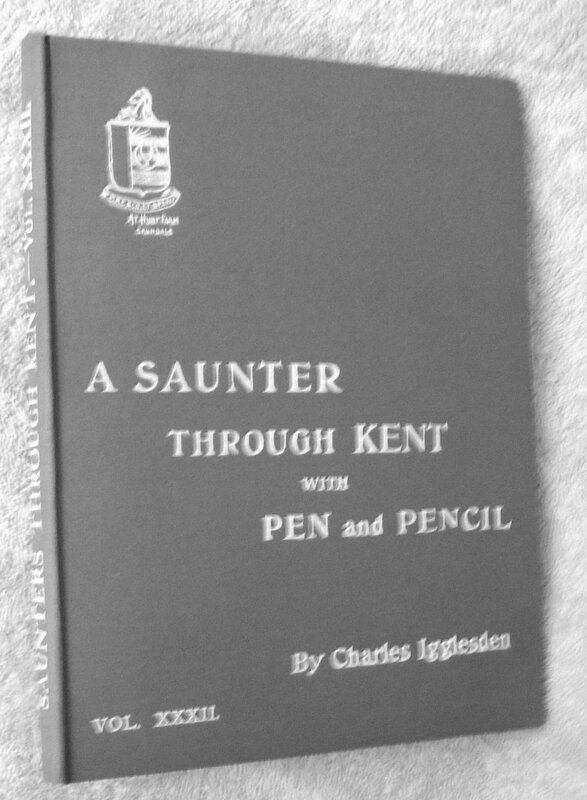 Published in 1949 by The English Universities Press Ltd. 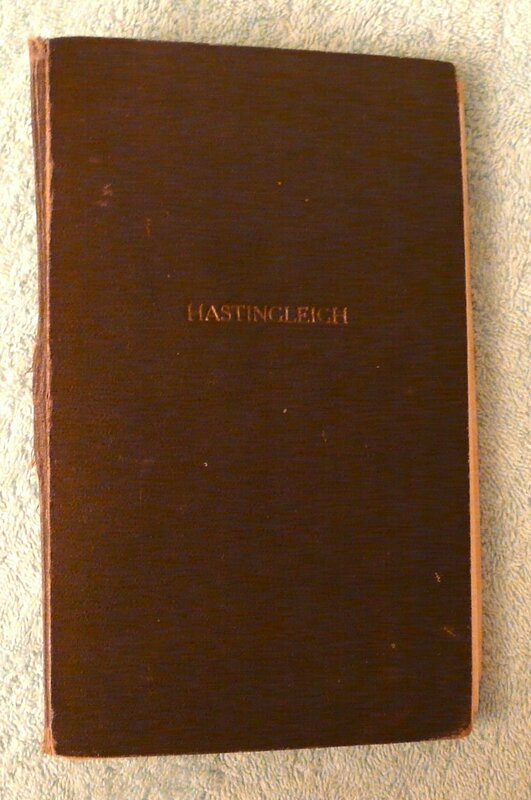 This is a gem of a book, written by Mr Fiskwick after he took over Staple Farm, Hastingleigh soon after the second world war. 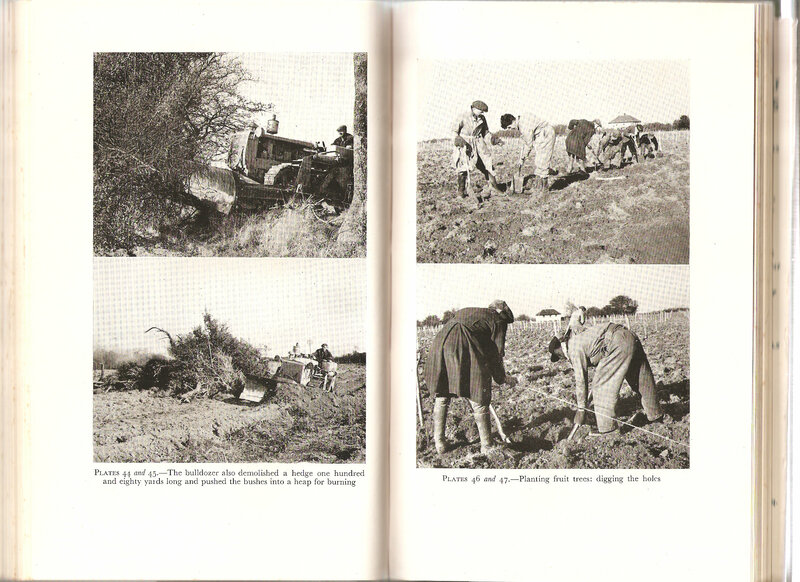 The author records in wonderful detail the trials and tribulations of setting up a post war farm. 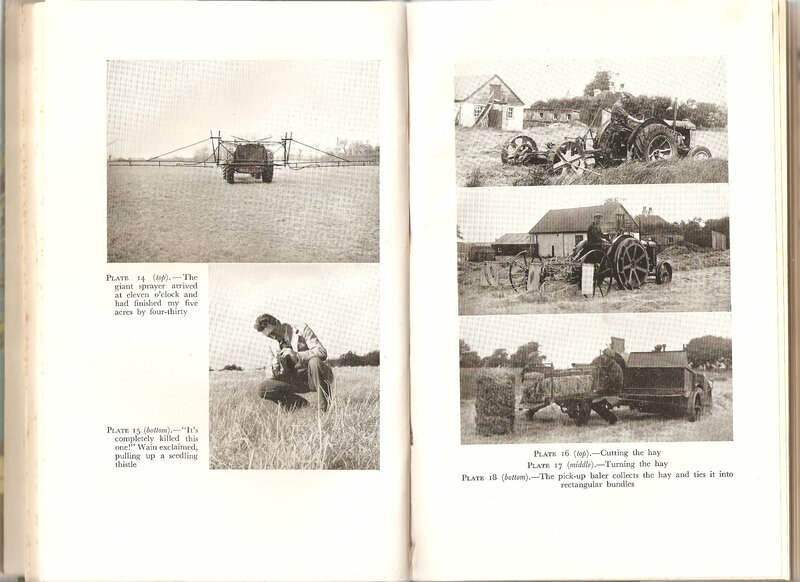 It captures a time in history when old farming ways were being transformed by mechanisation. 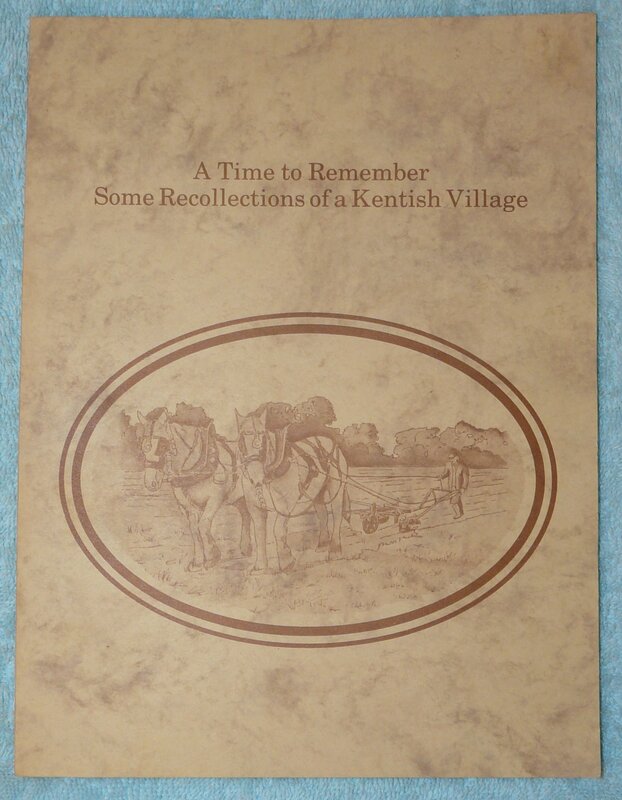 It contains 50 photographs mostly taken in Hastingleigh that illustrate both the old and new ways of farming. 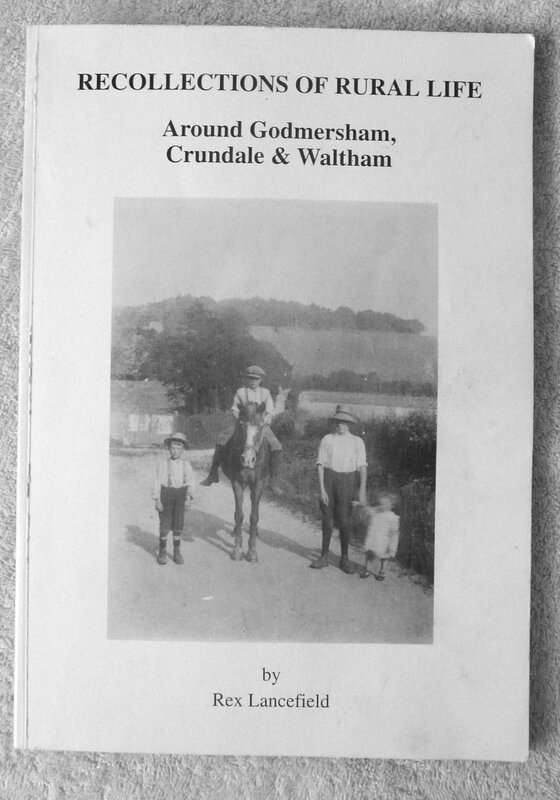 I thoroughly recommend it as a farming history book as well as a window on post war Hastingleigh life. Once the photo appears, click on it again to see it full size. 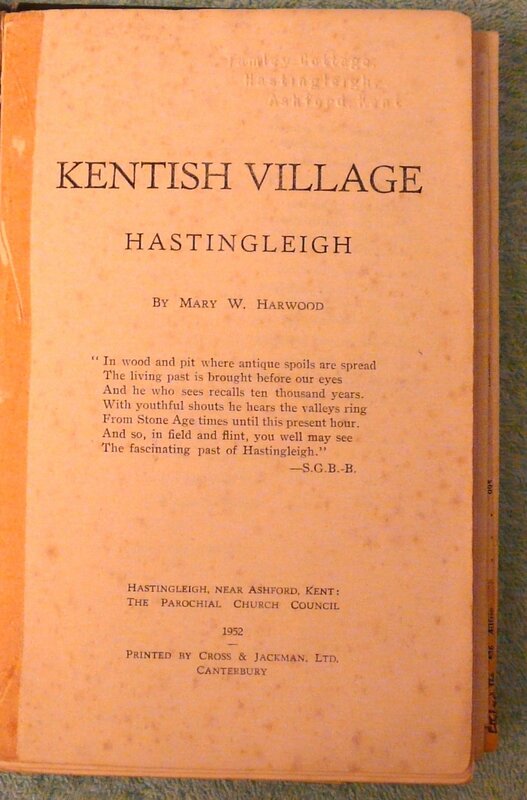 (154 pages including illustrations,) an illuminating read with numerous references to Hastingleigh and various characters that have lived and worked in the village. 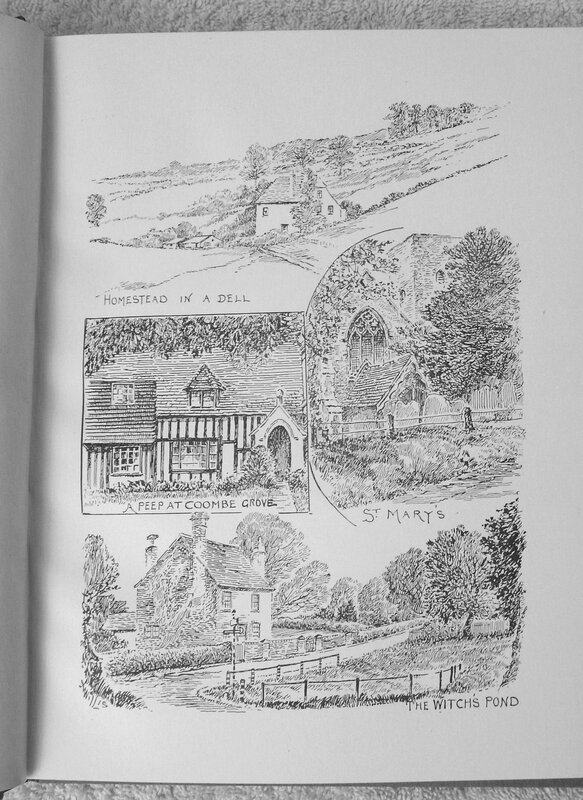 Sir Charles Jessel has long been resident in the village, employing local people on his farm. This book is brim full of memories, observations and anecdotes touching just about every facet of his distinguished life. 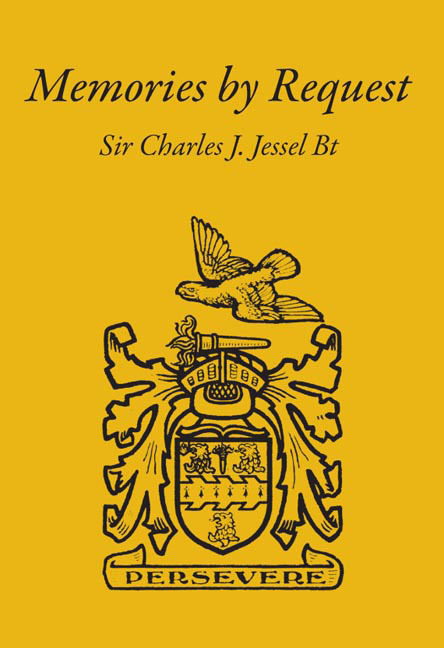 Consisting of Authentic Memoirs and Original Letters of Eminent Persons, and intended as a Sequel to the Literary Anecdotes.